I had a really fun post originally planned for this Travel Linkup, one that celebrated and showed off my home town. But with everything that has been happening in the world, I scrapped it (gosh I do this a lot). I was Annoyed. Frustrated. Angry. Not really sure how I felt about the word ‘home’. I’ve mentioned before I didn’t grow up here, I’ve moved a number of times in my lifetime and there is never just one place that feels like home. Saudi Arabia is one, although my love for the country itself has deteriorated completely. As my eyes are opened more and more (I’ve got big eyes, it takes a bit of time) I’ve stopped defending the country for it’s ways and I can no longer relate to their obvious interest in greed – judging by the latest farce of entertaining POTUS and the issues emerging with Qatar. BUT, despite this, it will always feel like home. Where my parents live? Is that home? It’s in a town I lived in after moving back to the UK. My parents’ home will always be home I suppose but the town itself, it’s not really a place where I would live or have real affinity too. Well, it’s a town I labelled as home the last time we discussed this topic, but recently I’ve begun to wonder… is this the place??? Tony Walsh sure thinks it is and I feel a huge connection here but… is it what springs to mind when I think of the word home? I recently read Tanja’s post on what home means to her, and it was Munchkin her cat. I totally agreed. I love travelling more than anything but coming home to my cat is always an exciting part of any journey. So could home be where the cat is for me too? I know exactly what it is now, it’s a bit mushy but hey, I can’t help it sometimes. Home is definitely where all my favourite people (and animals) are. Going on holiday I cannot count the number of times Mo and I have said ‘we could live here’ – and you know what we could! We could live anywhere, we’ve got homes all over the world. Homes are places where you feel happy, safe not necessarily a physical structure. I’ve been up to my mum and dad’s a couple of times these last few weeks and everything about being in their ‘home’ makes me smile. The smell of the towels, the way they arrange their cupboards, the drawer where my dad hides his pens… everything about it is so ‘them’ and that’s why it feels like home. It’s all about the people. That’s the real home. And hey, maybe that’s why I feel the strongest, and have stayed the longest in Manchester. As you must’ve seen and heard on the news by now, Mancs are pretty s*%$ hot amazing. As my day job continues to test my positive outlook on life I’m glad I took a moment to define what’s really important, and with an all important election coming up I hope people remember that life isn’t all about money, bricks and mortar. 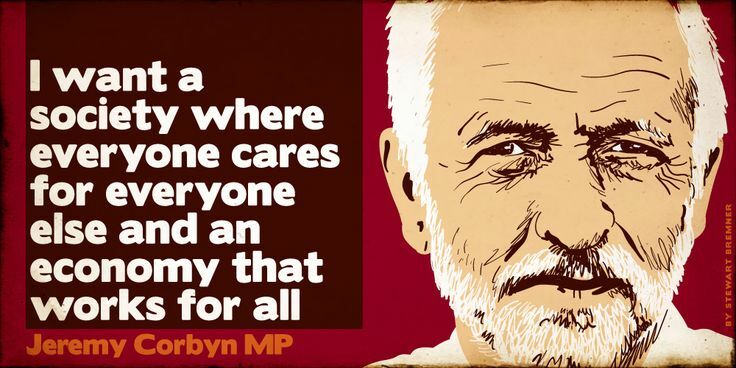 It’s about looking after the people who make up our homes, wherever they may be. 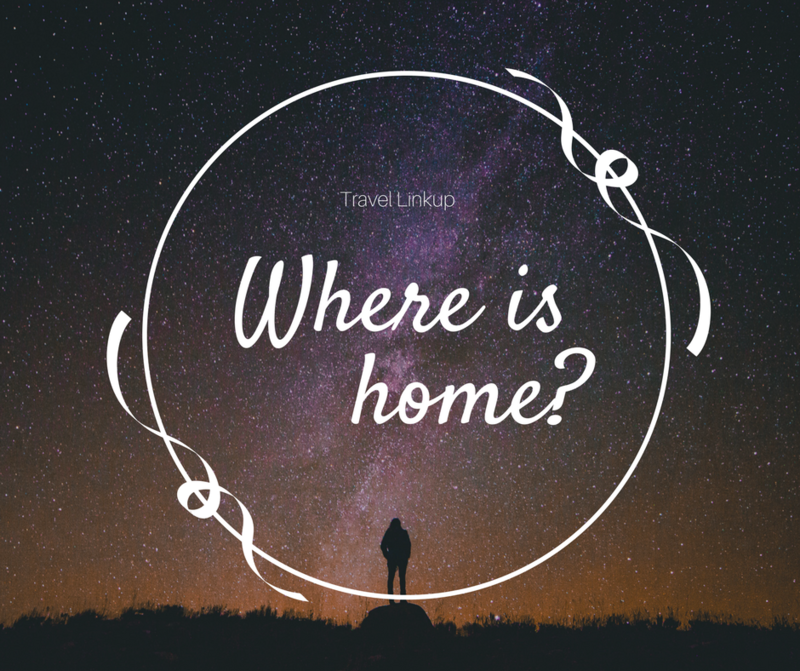 This months Travel linkup is about Home and there are some great posts! Check them out on the link up widget found on Follow Your Sunshine, SilverSpoon London, Adventures of a London Kiwi or guest host Ngaire at Kiwi Footprints.